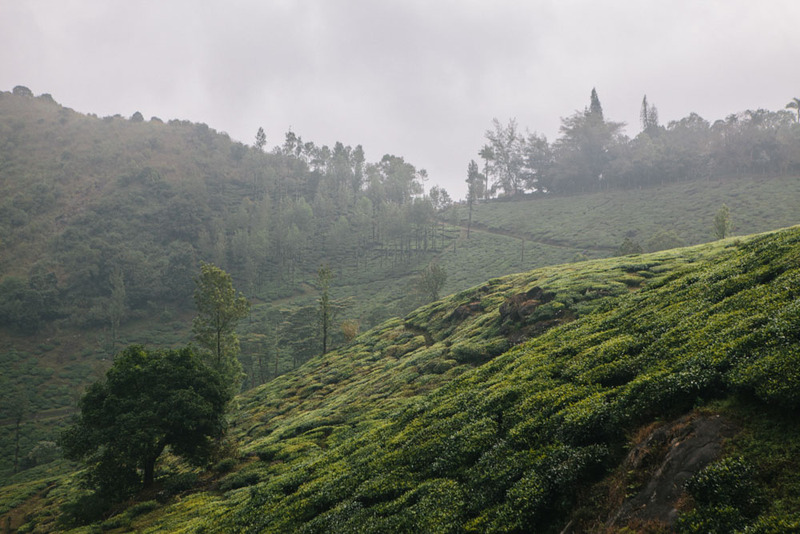 In our Kerala itinerary post, we mentioned how we’d ummed and ahhed about whether to go to Munnar or Wayanad. 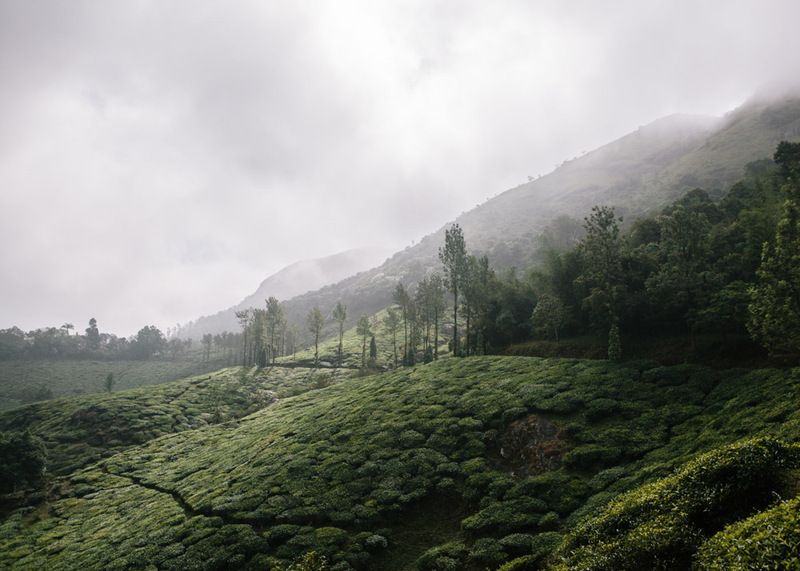 People kept telling us how beautiful Munnar was, but we liked the idea of Wayanad being a quiet, less touristy alternative – plus it was much more convenient for our route. 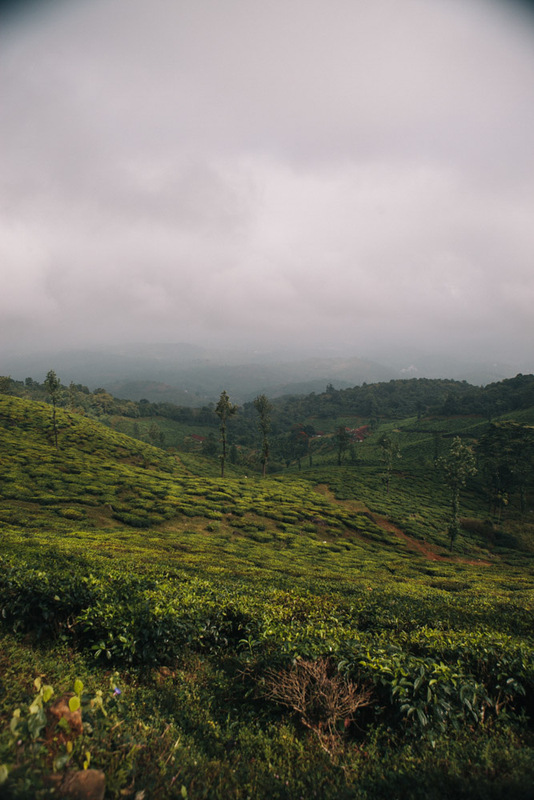 The main thing we wanted to do was see some of the tea plantations and we were concerned that Wayanad wouldn’t compare in terms of beauty to Munnar. Because we didn’t see the latter, our opinion is skewed but we definitely weren’t disappointed by our choice. These photos were taken on a walk up to Chembra Peak in Wayanad. 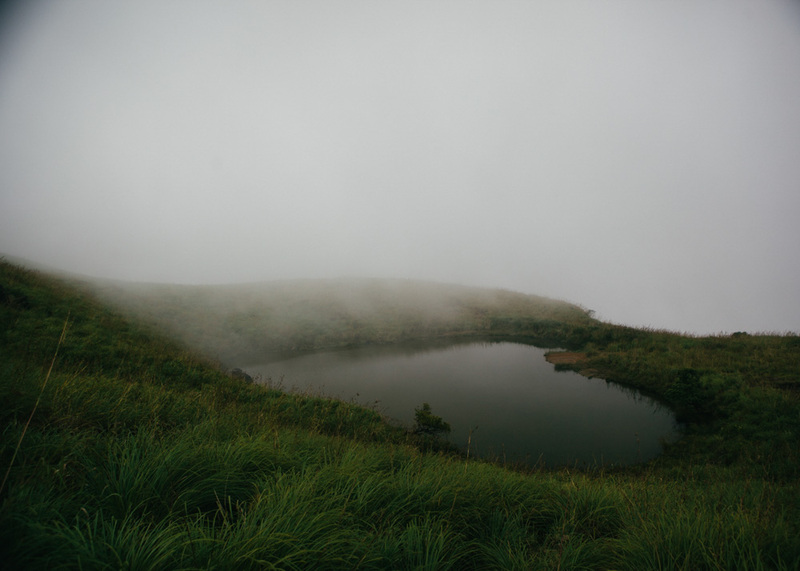 We didn’t go all the way to the top, but reached as far as the heart-shaped lake. As you can see, the day started out very grey but as the hours went on, the clouds parted and blue sky showed its face. We walked for around three hours and we had a guide who we arranged through our guesthouse, Enteveedu. After our walk to Chembra Peak, we stopped off at a waterfall. 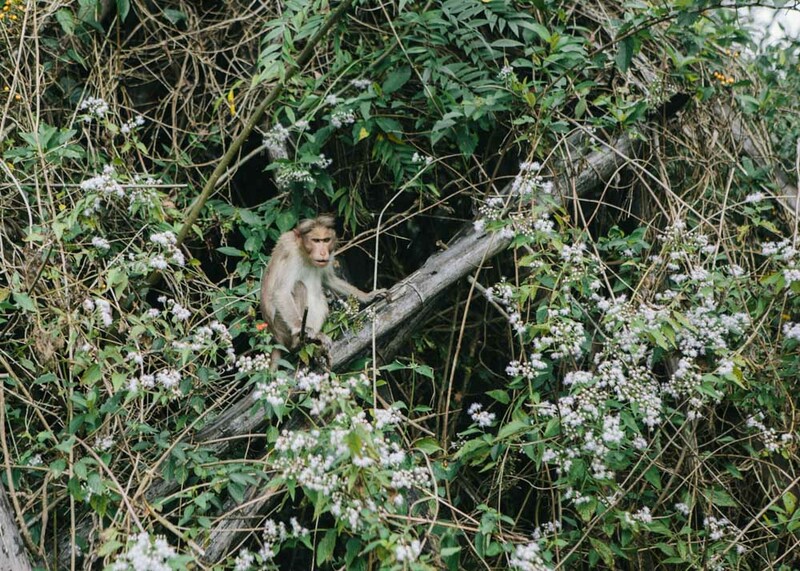 Much to my slight terror, there were monkeys along the way (I’m not quite over the Bali situation yet!). 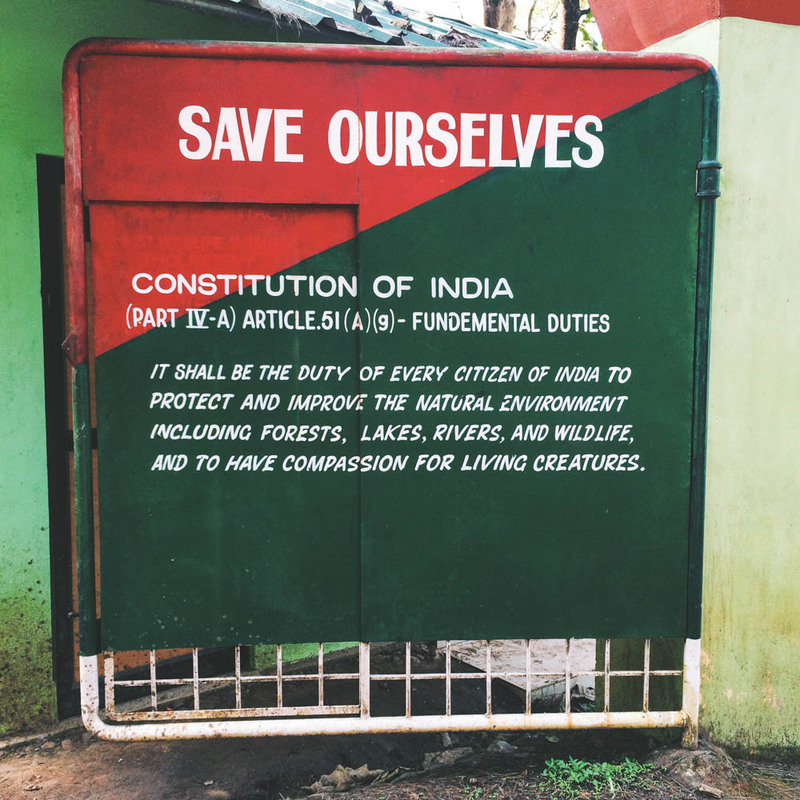 While in Wayanad, we also went to the wildlife sanctuary, which is home to elephants as well as tigers. We were told that a family of tigers had been spotted just the week before. Sadly, we didn’t see anything other than the view above and a couple of deers. We were told we had come too late in the day. It’s best to go at sunset or very early morning. But we did enjoy this sign. 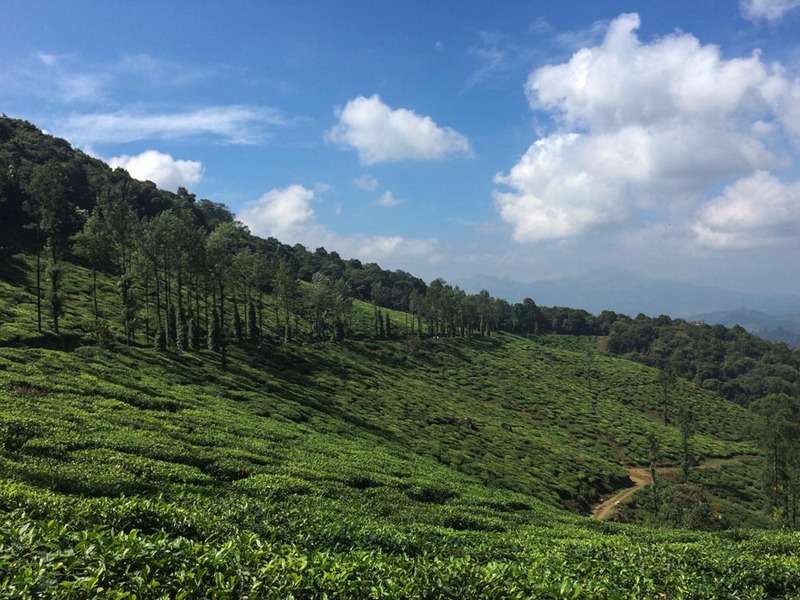 Have you been to Wayanad? Do you have any tips? We stayed in a lovely homestay called Enteveedu run by a brilliant woman named Seetha who has a lot of knowledge about the area that she is always willing to share. She’ll help you to arrange anything you’d like to do in Wayanad. 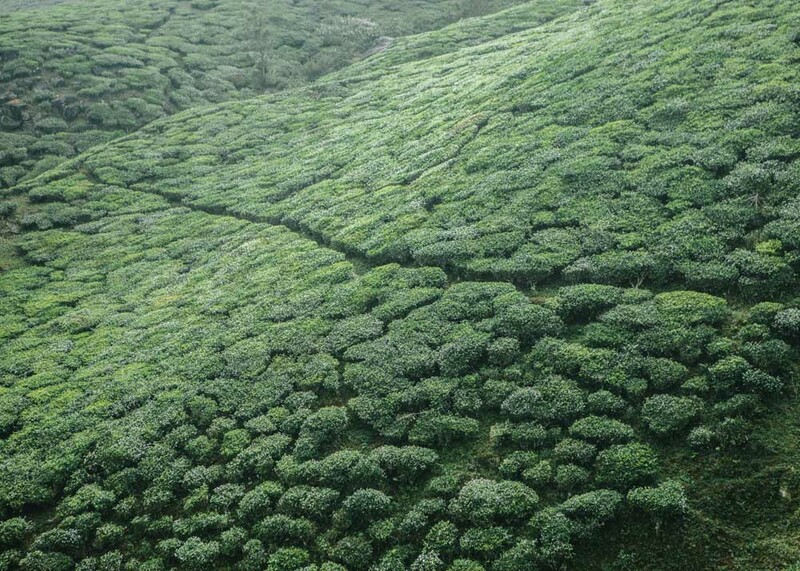 Enteveedu is conveniently located in the centre of Wayanad so everything was in reach. Some people choose to stay in the main town of Kalpetta but we preferred to stay somewhere a little more rural. 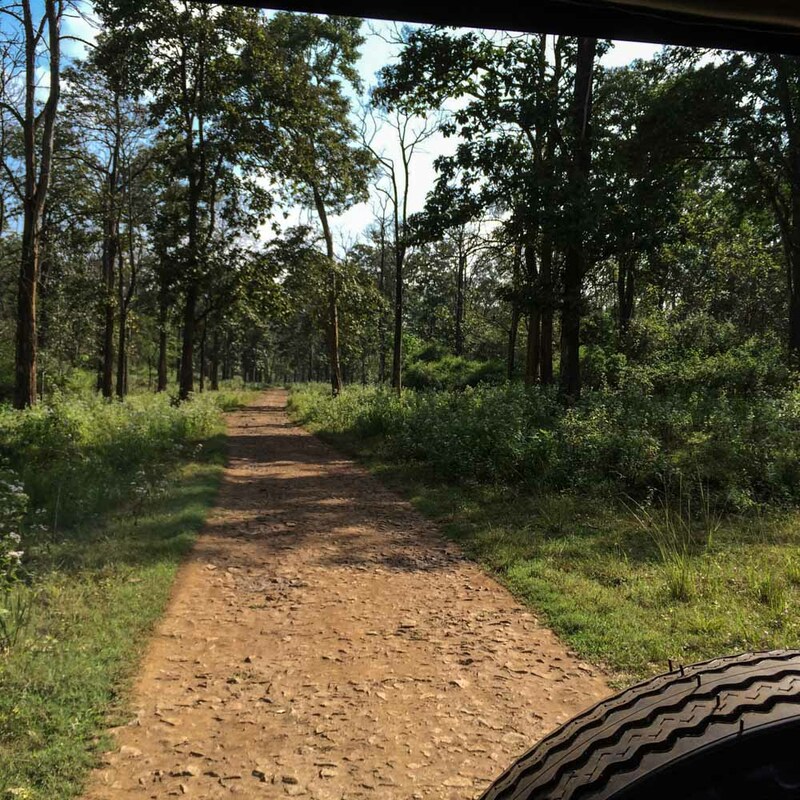 There are also lots of luxury accommodation options in Wayanad where you can stay in incredible tree houses but our budget didn’t allow for that this time and we were happy with the homestay. We got to Wayanad by taking a train to Calicut from Kochi and then hiring a driver from there. I’m a complete wimp when it comes to winding, hilly roads and the one to Wayanad from Calicut has a total of 14 hairpin bends and hair-raising drops so I didn’t fancy taking the bus. It would have been a much cheaper option but I decided that my nerves were worth the 2500 rupees. The journey takes around two hours. When we left Wayanad, we went to Kannur, which takes you along a much less treacherous and busy road. However, I didn’t know that at the time so we took a car again. 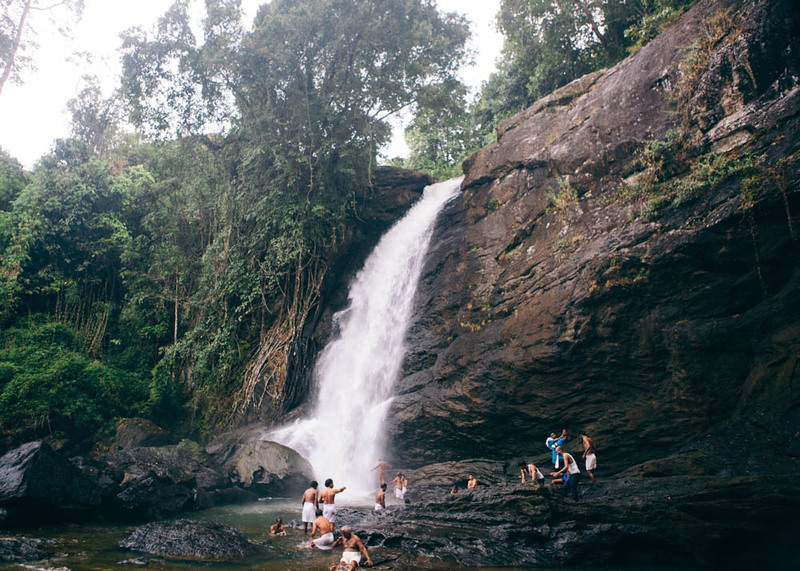 If you’re planning a trip to Kerala, be sure to read our Kerala itinerary post which is filled with detailed tips and advice about things to do in Kerala. Or try one of these month-long South India itineraries. Your photos are stunning as always! Will definitely be adding Wayanad to the bucket list. Thanks for sharing. What great shots. The monkey pic is a good one, he looks pretty angry! Now i’m no longer specific the place you happen to be having your information and facts, although great subject matter. Need to take some time studying much more as well as doing exercises additional. Thank you for excellent facts I became looking for this data for my mission abaya,abaya design,abaya design,abaya designs,abaya dubai,abaya online,abaya styles,abayas,abayas uk,dress muslim,dubai abaya,fashion hijab,hidjab,hijab,hijab house,hijab mode,hijab online,hijab shop,hijab store,hijab styles,hijabs,islamic clothing,jilbab,jilbab cantik,jilbab online,modest dresses,muslim clothing,muslim dress. lovely photos! 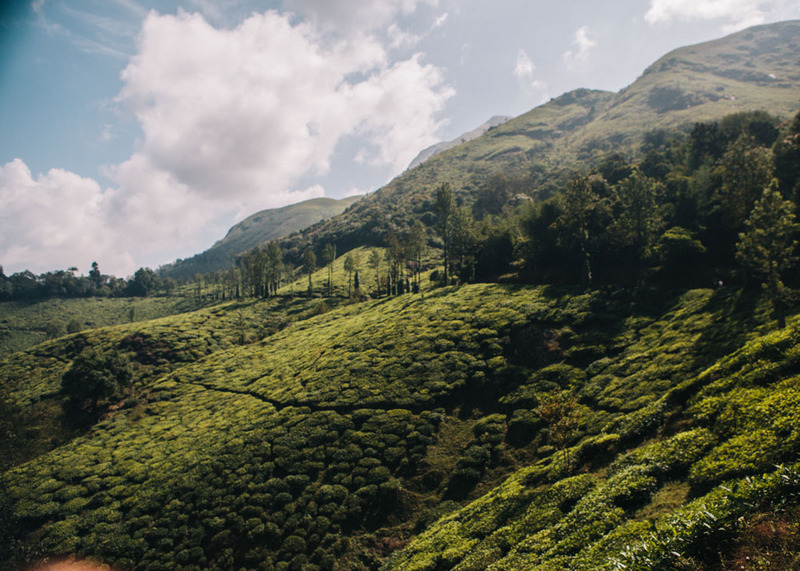 wayanad is high on my list of places to visit now that i am living in india again, and your post has inspired me to get myself there as soon as possible. 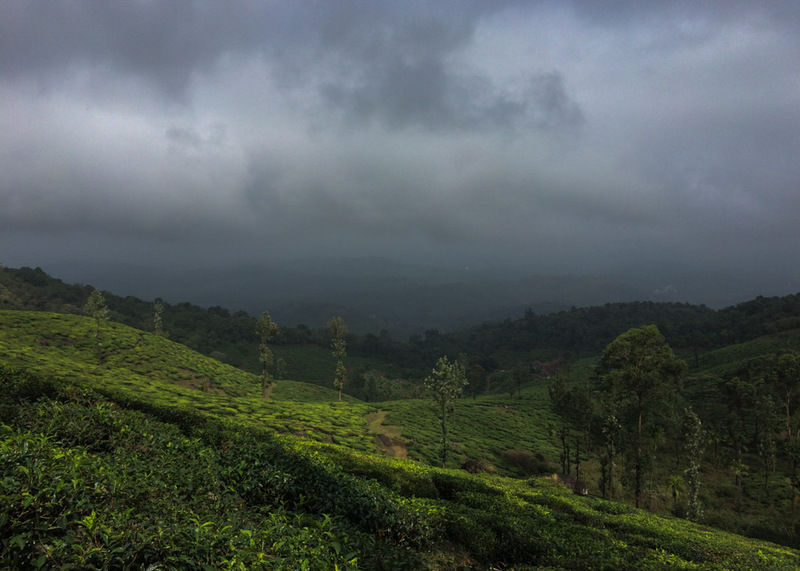 and ps — munnar is lovely, but i can’t fault you for picking the less touristy spot myself! I love your post as well as the nice pix. That tells me you work very hard to get it. Nice post and beautiful images. Attractive images and good content to know about Wayanad. Your blog information is very useful for travellers like us. Thank you for sharing….